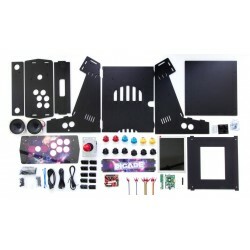 myArcadeConsole is a console built by craftsmen piece by piece, with the best arcade components on the market, in order to reconstruct the same commands of the old cabinet of the arcades of the 80s and 90s. 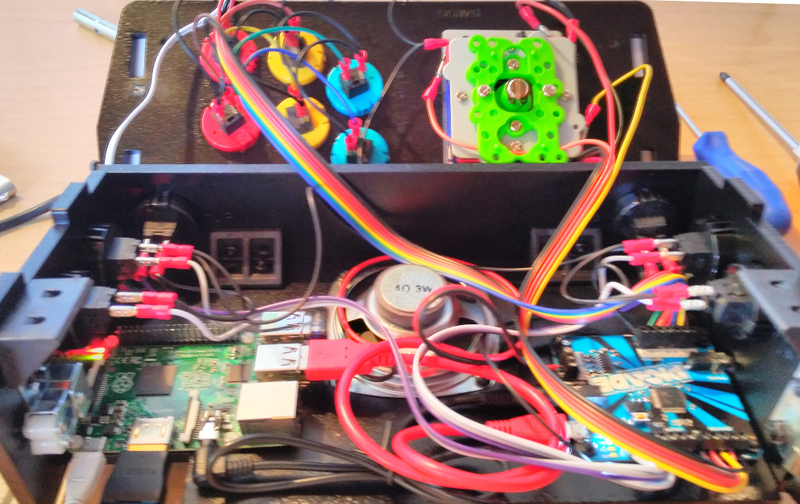 myArcadeConsole is built with the best kit on the market, PIMORONI Picade Console. 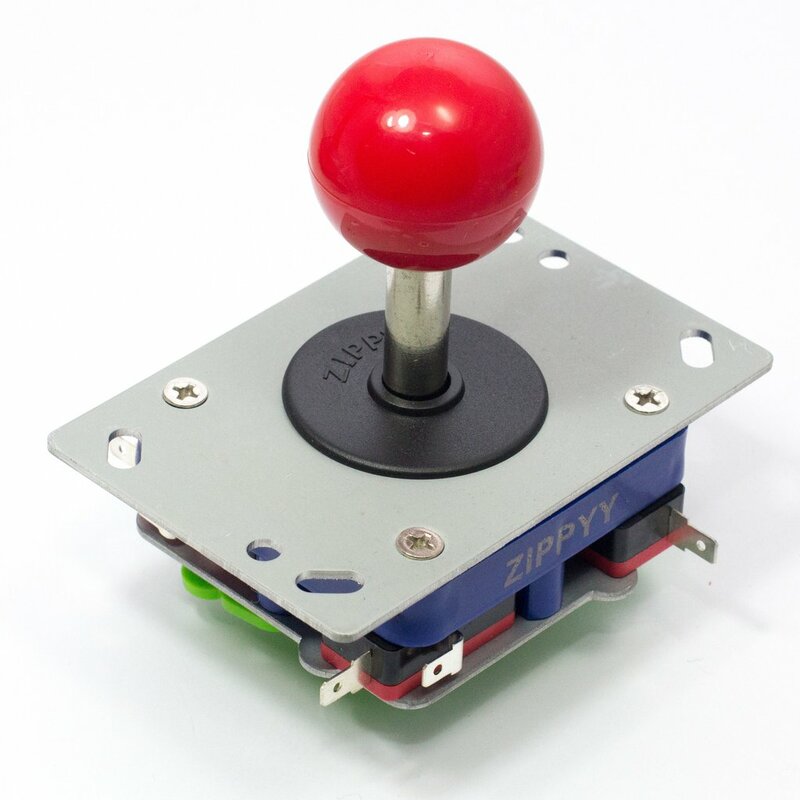 For this reason, each order takes about 14 days for delivery, that's because we assemble the best kits of the moment with the latest version of Raspberry PI, the best arcade joystick and the best microswitch buttons. 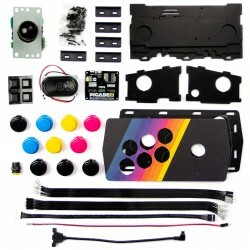 Every myArcade is assembled and configured for the customer. The console comes with a door on the rear for inspection. 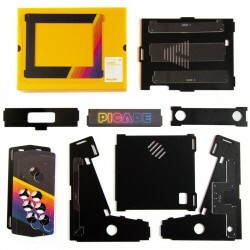 Through this door experienced users can do customization. 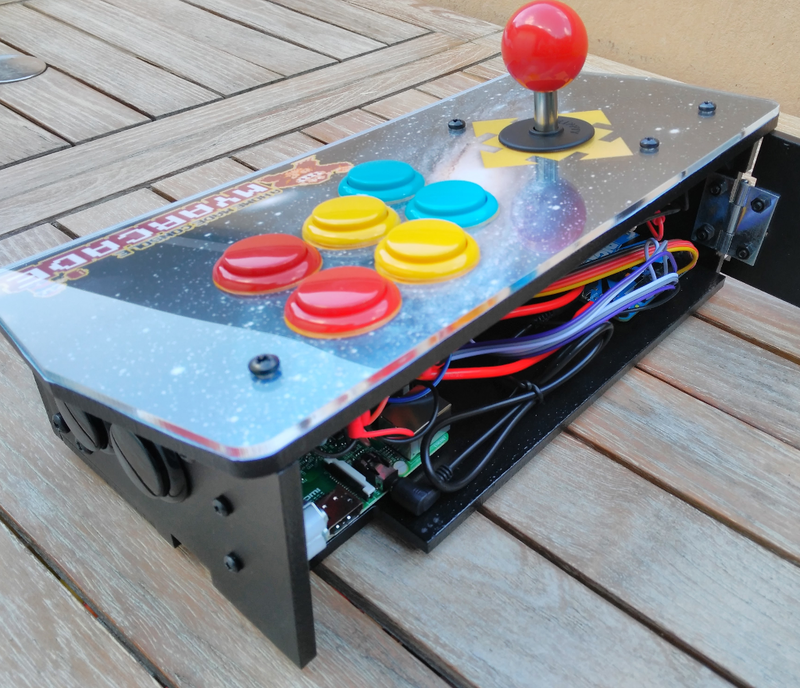 myArcadeConsole contains WiFi and Bluetooth: WiFi allows you to access your home network and play myArcadeConsole as MediaCenter, bluetooth to connect an additional gamepad. Some games are already included (all those that can be included with a commercial license) while for the other games we will include an easy guide to search and install the desired ROMs.